The Calgary Police Commission says this year’s citizen survey results show that residents have dwindling confidence in their police force, partly because they believe it’s overworked, understaffed and underfunded. 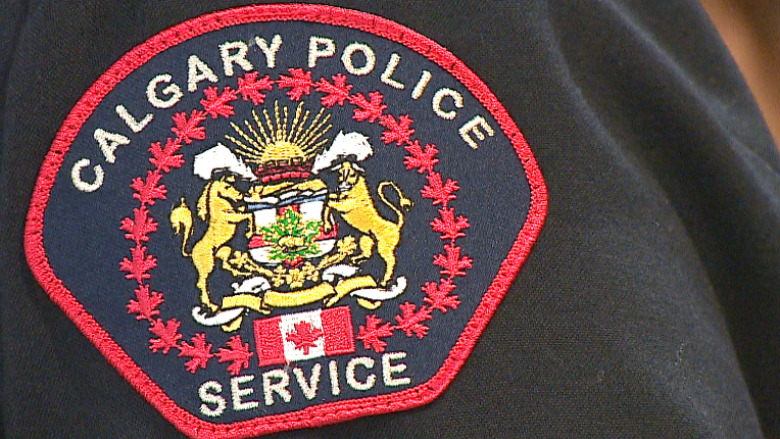 The Calgary Police Commission says this year's citizen survey results show that residents have dwindling confidence in their police force, partly because they believe it's overworked, understaffed and underfunded. But the survey conducted for the commission by Illumina Research Partners suggests that while confidence in the Calgary Police Service is down, the vast majority of Calgarians nonetheless feel the city is a safe place to live and are satisfied with how it is policed. The survey found that 91 per cent of citizens "strongly or somewhat agree that CPS has a good understanding of their community and its concerns, and suggest CPS could better address community needs through greater police presence and involvement," the report says. "While 94 per cent are strongly or somewhat confident, fewer citizens are 'very confident' CPS can deliver the services needed to make Calgary a safe place to live." The survey found that the top crime and safety concerns are house break-ins, illegal drugs and vehicle thefts. "Citizens want greater financial investment in violent crimes, drugs and gangs, as well as crime prevention and community partnerships," the commission said in a release. The highest satisfaction ratings came from citizens who had in-person interactions with police. Overall, 77 per cent of respondents provided positive sentiments about their confidence in the CPS. "Nearly half of Calgarians feel CPS is not adequately staffed, which is the lowest rating CPS received in the survey," the commission said. The survey found that respondents believe the CPS could improve its services by having a more visible police presence, improving communications with the public, hiring more officers and improving officer training. The commission says the research is one tool it uses to make decisions about budgets and priorities. "We are currently in the process of developing our next business and action plan for 2019 to 2022 and this feedback from the community will play a key part in how we prioritize and manage our services moving forward," said acting Chief Ray Robitaille in a release. Data was collected from 1,000 residents of Calgary over an eight-week period between March 15 and May 6. The Alberta Provincial Policing Standards Manual requires formal consultation with the community every four years.